Jordan Place is from Luxemburg, WI. She graduated from Saginaw Valley State University with a Bachelor’s in Biology and is a current member of the Class of 2020 at MSU College of Osteopathic Medicine. She is the PR Coordinator for the 2017 Peru Global Outreach Program and is thrilled about the opportunity to serve the people of Peru! 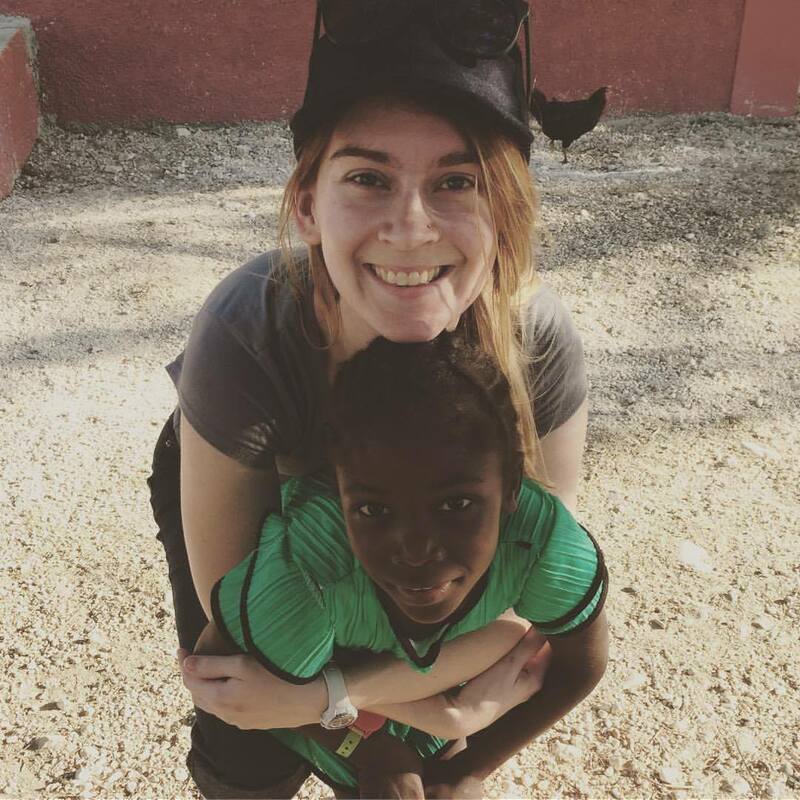 She is interested in pursuing Emergency Medicine and plans to spend a significant portion of her career volunteering abroad for the Haiti Medical Project.